Enjoy & have a nice meal !!! : Peanut Butter Microwave Fudge Super Quick and Easy!! 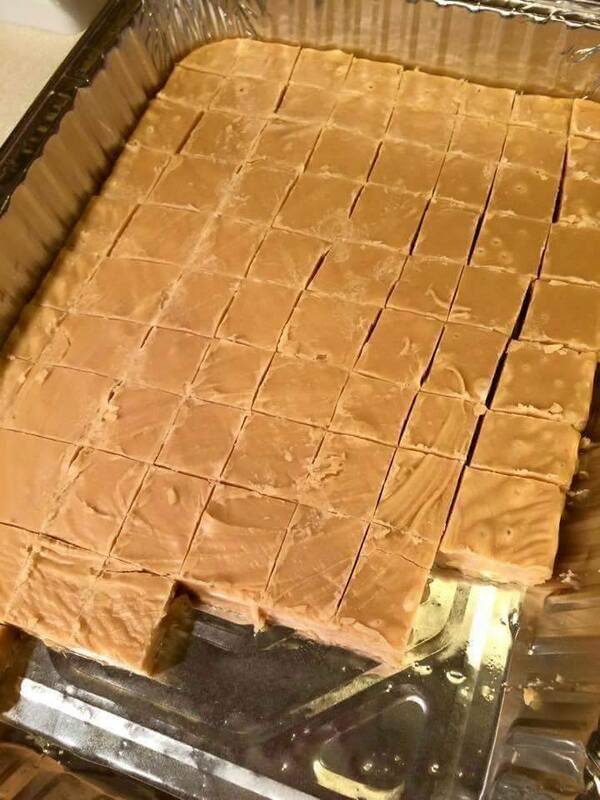 Peanut Butter Microwave Fudge Super Quick and Easy!! Place sugar, butter and milk in a large mixing bowl. Cook in the microwave 2 minutes on high. Take out, beat ingredients with hand mixer until combined. Microwave 30 seconds more, then add peanut butter and mix by hand or mixer until combined. Spread in foil lined 8×8 pan. Let cool then cut and ENJOY! Everyone will LOVE this!!!!!!! Pecan Pie Pound Cake !